Here's my new computer! It's an upgrade from my 2009 Unibody MacBook Pro with -then brand-new- 128GB of SSD storage! At the time, I needed a powerful portable editing workstation for traveling. Although I upgraded as much as I could, it is now way too old and even struggles with some highly scripted websites! Apart from web and office use, I wanted a computer capable of easy 4+ multicam 1080p video editing and compositing -with the occasional casual gaming ;) My budget was $3500 CAD all inc. (oops!) and I had virtually no parts that I could re-use. Very good CPU. The 6 cores really make a difference with multi-threaded software and the temperature stays pretty low (although the CPU cooler must play a huge part in this). I haven't tried overclocking it but I read that you could easily reach 4GHz with minimal temp increase... That might be an option in the future. Great motherboard with everything I was looking for: X99 chipset, 8 RAM slots supporting up to 128GB, 2 M.2 slots supporting NVMe SSDs (although the 2nd M.2 slot will run in SATA mode with CPU with 28 PCIe lanes), USB 3.1 type C, dual gigabyte ethernet, and WiFi/Bluetooth. Cheap, no malfunction during stress tests. What else do you need to know about RAM?! This is clearly the piece of hardware that makes the difference between a computer and a fast computer. This SSD is amazingly fast! Windows boots in seconds, copying files takes a snap. Definitely worth its high price! Fast, small, cable-less, same price as 2.5" form-factor. If you have an empty M.2 SATA slot available, look no further. It's big, powerful, quiet, cool and energy efficient. I can run Rise of the Tomb Raider in UHD (3840x2160) high settings without any lag. It's pretty expensive but gets the job done fast and well! Beautiful and quiete case. Plenty of room and options for fan-mounting. Mine is pretty empty since I have no watercooling nor HDD/SSD but it's nice to know I can easily install watercooling without wondering if it'll fit. Great monitor with impressive resolution. There's actually so many pixels on this screen that you have to scale windows up to at least 125% for being able to comfortably read small/medium text. Color calibration is very good out of the box and remains good with wide viewing angles. Despite all its qualities, I won't recommend this monitor for people with viewing problems (size is nice but resolution is too big), and gamers (no gsync/freesync, stick to 1440p for cheaper for now). Great keybord. Typing feels really good, backlite keysare nice and uniform. Media buttons work great out of the box. 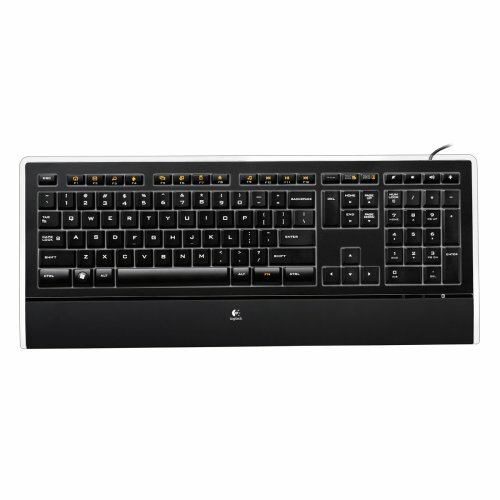 I never got disappointed with Logitech anyway. 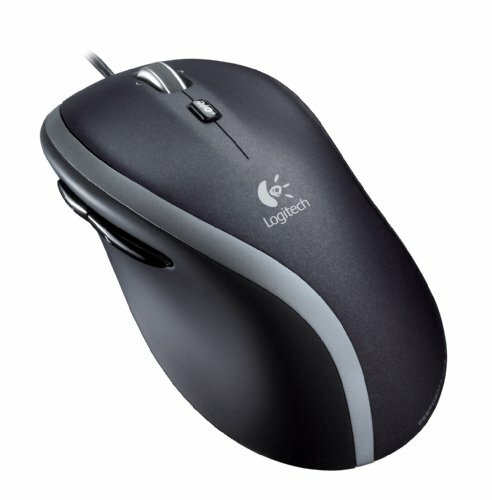 Great mouse with amazing scrolling wheel that lets you choose between smooth or stepped scrolling by the press of a button. Laser technology works even without mouse pad. If you don't need 50 gaming buttons on your mouse, this is an amazing option. That's a great build!! I am thinking about getting that same motherboard; I love the steampunk design. How much fps do u get with that gpu at 4k at high settings? I only tested Rise of the Tomb Raider and from what I remember it was around 42-45 fps in UHD with auto-detected (ie max) settings.